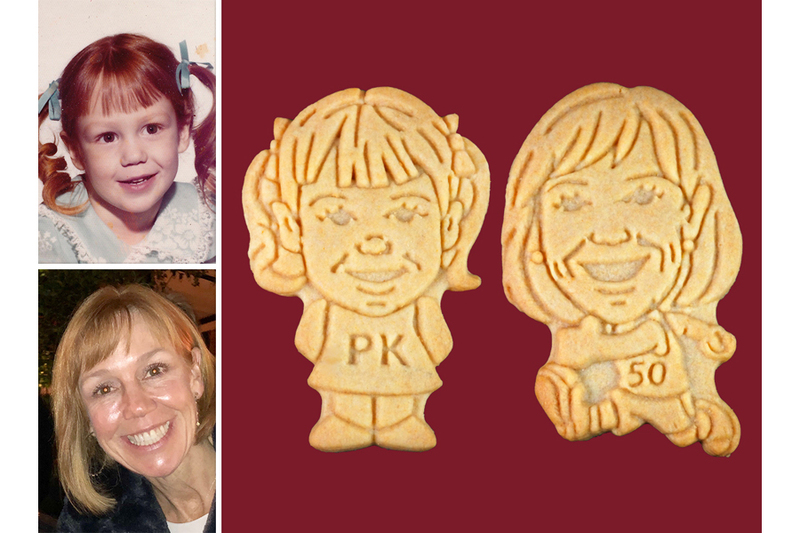 Personalized 50th Birthday Party Favors – Sweet & Unique Custom Cookies! 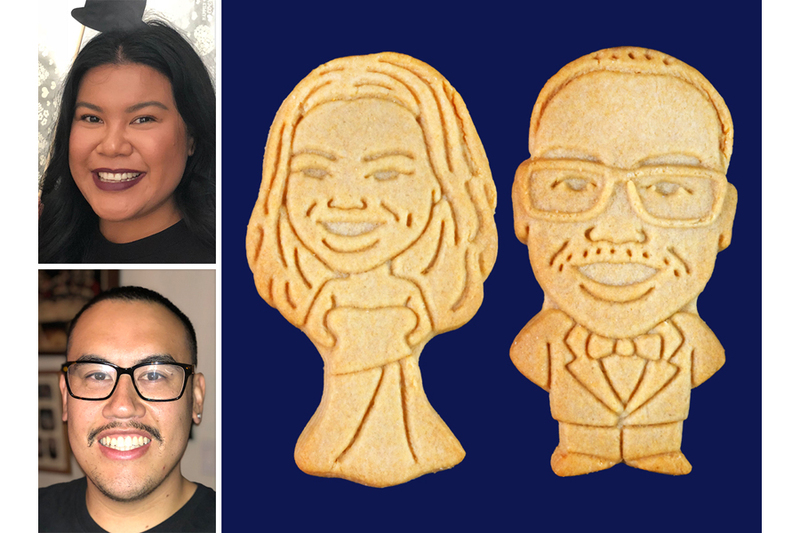 Personalized Cookie Gifts for Every Occasion – Perfectly Sweet & Unique! 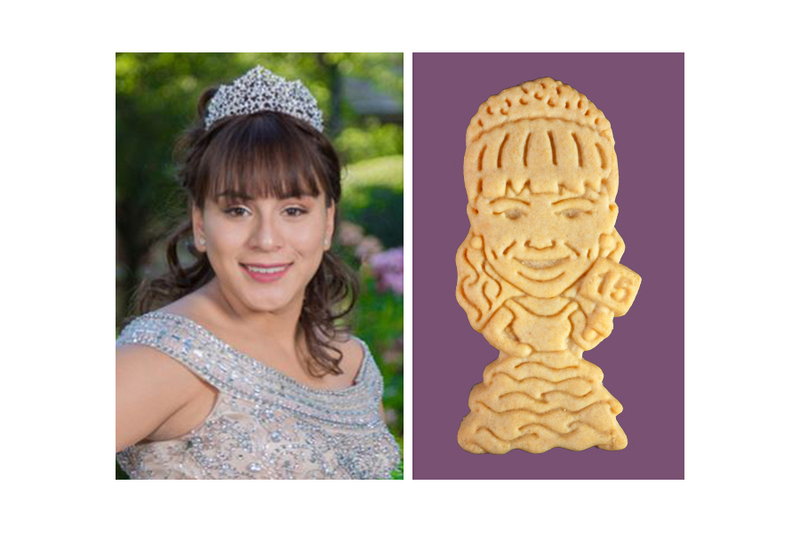 Unique Quinceanera Favors – Personalized Cookies that Look Like Your Birthday Gal! 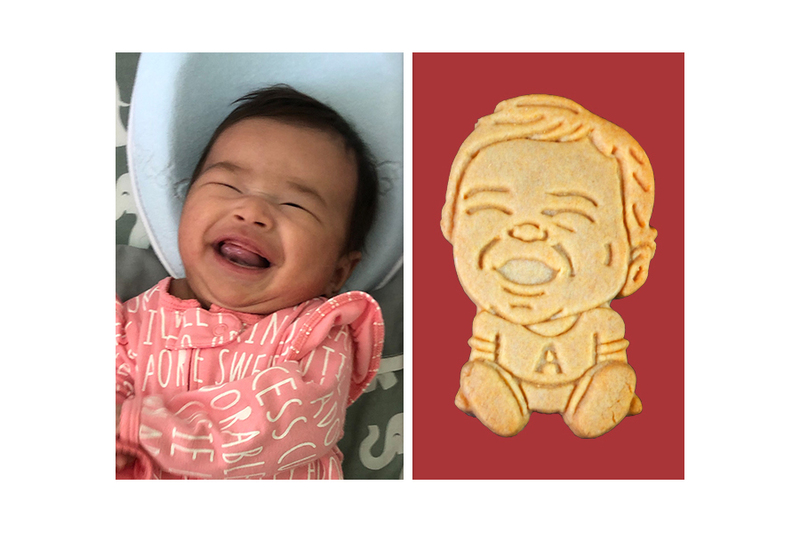 Personalized Cartoon Figure Cookies that Look Just Like You! First Birthday Favors to Sweeten Your Child’s Epic Birthday Bash! Born and raised in the Bay Area and a graduate of the University of California-Los Angeles, Dave Parker founded Parker's Crazy Cookies in 2006 with the help of family and friends. While living in Spain, Dave first developed his love for cookies by borrowing a friend's oven and baking for the local stores. 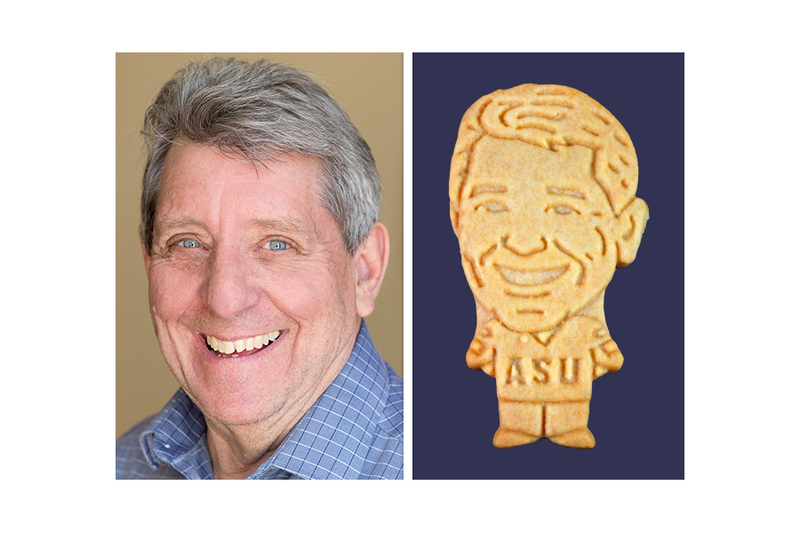 Upon returning to the States and working in the toy industry for a few years, he decided it was time to follow his dream of creating his own cookie company and started Parker's Crazy Cookies LLC. Subscribers of our email newsletters are first in line for our biggest offers, exclusive deals, and fresh creative content. Sign up today to be a part of the excitement and never miss a beat when it comes to getting the good stuff. Enter your email address to be in the know about what is new with Parker’s Crazy Cookies!